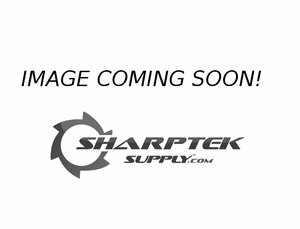 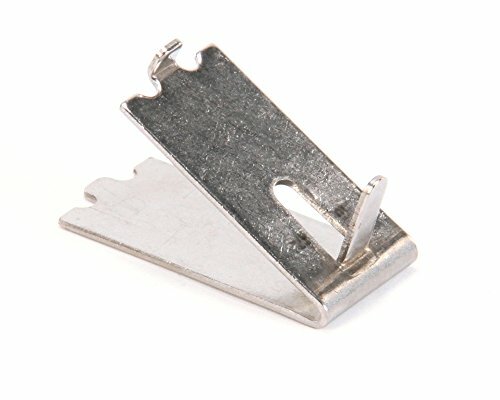 Delfield 3235014 Shelf Support Clip, Stainless Steel. 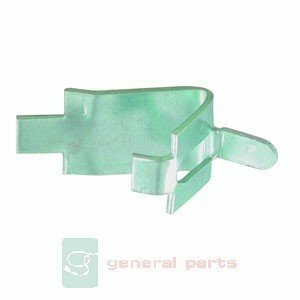 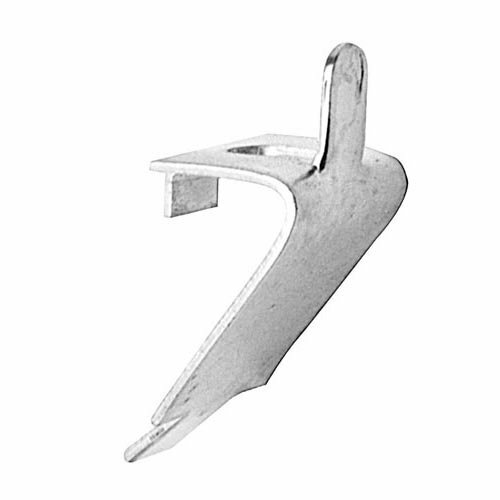 Delfield MCC14699 Zinc Plated Shelf Clip. 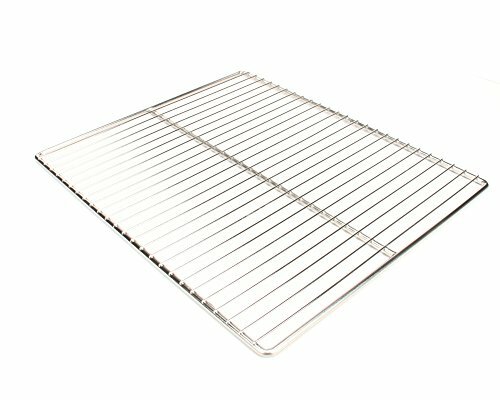 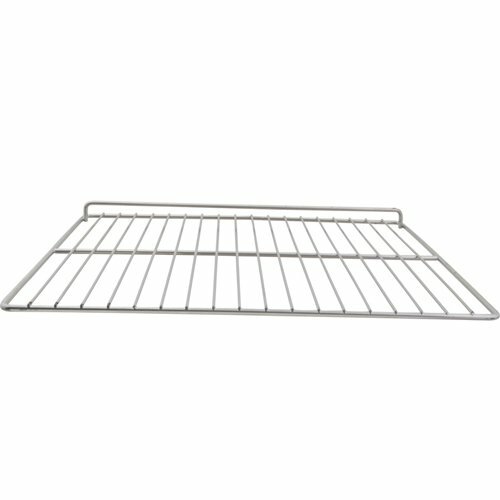 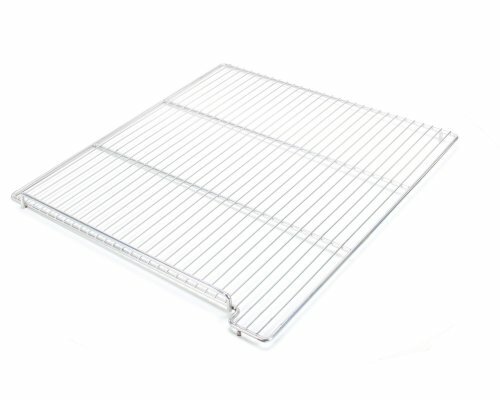 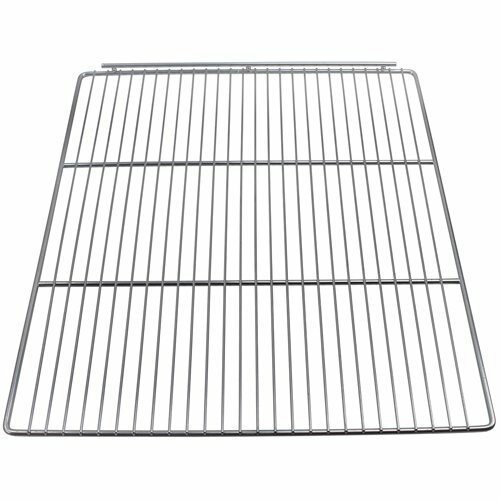 Delfield 3978174 Wire Shelf Ref/Frz. 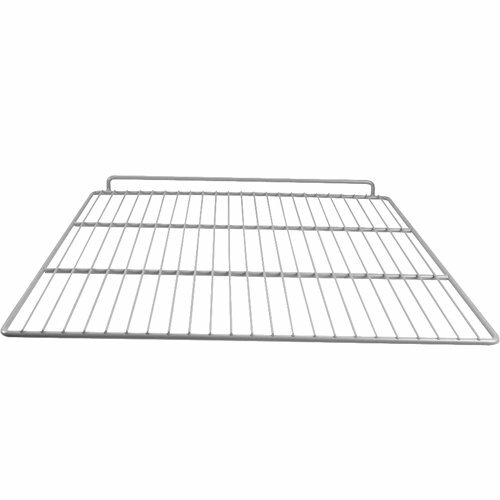 3978278, Right Hand Shelf, Two Section, Three Section, Delafield has over 50-years of industry experience and provides commercial foodservice equipment.